Feathers have been making quite a large, fashion impact lately on everything from purses, clothes, jewelry, hair accessories and now feather hair extensions. When feathers first came to mind, I immediately thought of a Native American man from Beauty School whom would bring a decorated feather weekly to both my sister and I. First, I have to be honest; feathers use to give me the creeps. I always thought they were freshly plucked off of a bird and seemed rather dirty. BUT, the fashionable ones these days have changed my assumption and I am starting to slowly over-come that silly fear. Originally, feathers in the Native American culture meant they had completed an act of bravery and were then rewarded with a feather to decorate their headdress. 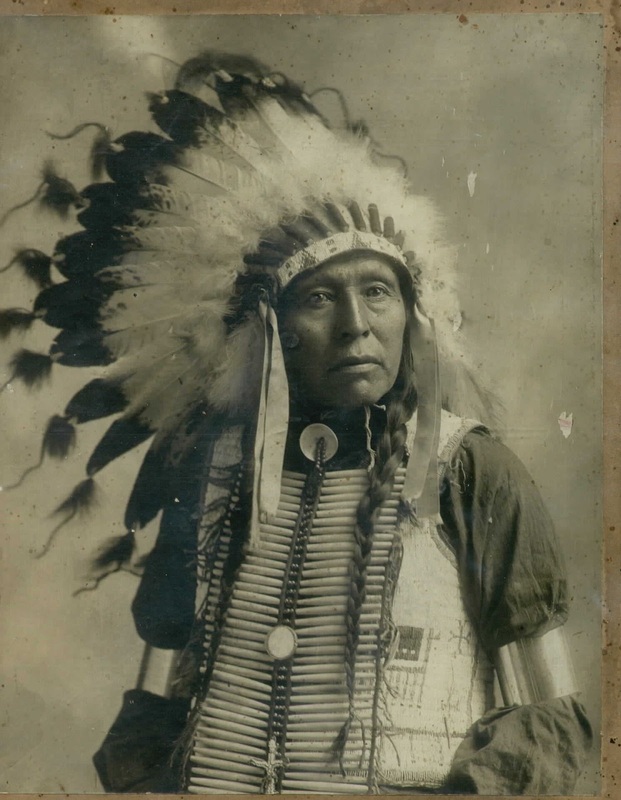 The Chiefs wore them to symbolize their communication and spiritual wisdom, while the feathers also represented the power of the thunder gods along with the power of air and wind. Nowadays, we can just plain decorate our hair with these gorgeous, natural, beautifully, colored additions. 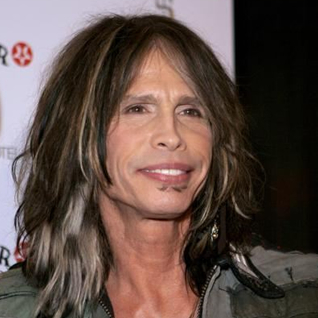 You see them on Steven Tyler on American Idol, many different other celebrities, mothers, teens, 30 something’s and even dogs! The feather hair extensions can be washed, dried, curled and even flat-ironed. They are very durable and come in an array and mixture of sizes, plain colors and stripes. Make sure to head to your stylist for these fabulous, temporary hair ornaments.